VR Territory makes Virtual Reality a Reality at your place! Virtual Reality is the next big thing in gaming and entertainment. VR Territory provides a fully immersive and room scale virtual reality experience like no other. 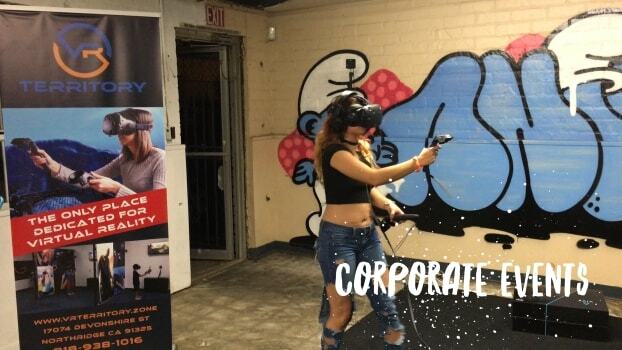 VR Territory is a pioneer in the Virtual Reality Arcade business and the very first virtual reality gaming center in the LOS ANGELES & Valley Area. 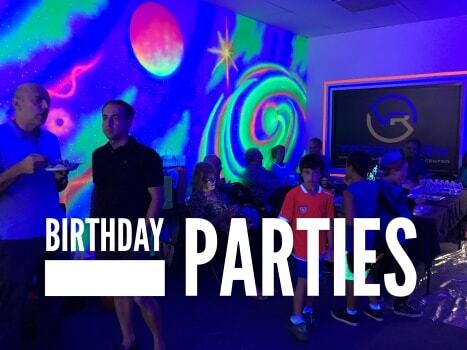 With our virtual reality experience we can help your corporate events, Birthday parties and Bar mitzvahs and fun experience for all participants.